Colton Newman graduated from UNM in 2018 with a BA in Communications and a minor in Sustainability. 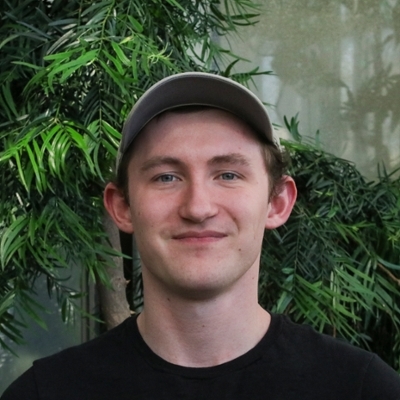 Colton Newman is currently the Social Media and Website Administrator for the Sustainability Studies Program. His Sustainability Capstone project can be found at the 499 Capstone Blog.